Palisades Surgical Arts offers all oral surgery treatment such as dental implants, extractions, bone grafting, gum surgery, and much more. Dental implants are now the standard of care to replace missing teeth. They are highly versatile and can be used to replace any number of missing teeth, from one to all. The X-Guide is an extraordinary navigational system that enables us to place dental implants in the most precise locations. We can “virtually” see into the patients’ mouths in real time, guiding the dental implants to th The X-Guide system—the newest and most advanced system approved for the placement of dental implants—uses 3D imaging, intelligent software and robotic camera technology. While saving a damaged tooth is a high priority, there are some cases in which this is not possible. 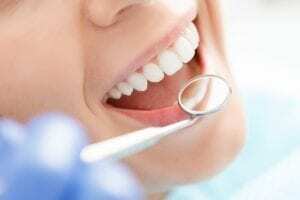 In these instances, your best option is to have the affected tooth extracted and then replaced. Overcrowding. Many times, wisdom teeth become impacted because there simply is not enough room in the jaw to house them. They still attempt to come through. As they do, they begin to push the rest of your adult teeth out of their natural alignment, causing overcrowding. Overcrowding can alter your bite and your smile. Cysts. A cyst is a fluid-filled sac that can form as a result of tooth impaction. Untreated cysts do not disappear on their own. Instead, they continue to grow and can cause serious damage to your jawbone. Damage to adjacent teeth. Sometimes, wisdom teeth do not erupt because they are growing sideways. When this happens, they can grow into the adjacent teeth. As they grow, they put more and more pressure on the teeth, which can eventually lead to cracks and other serious damage below the gum line. Pericoronitis. Sometimes, a wisdom tooth is only able to partially erupt through the gum tissue. A partially erupted tooth is difficult to keep clean. Because of this, you are likely to face a localized infection known as pericoronitis. 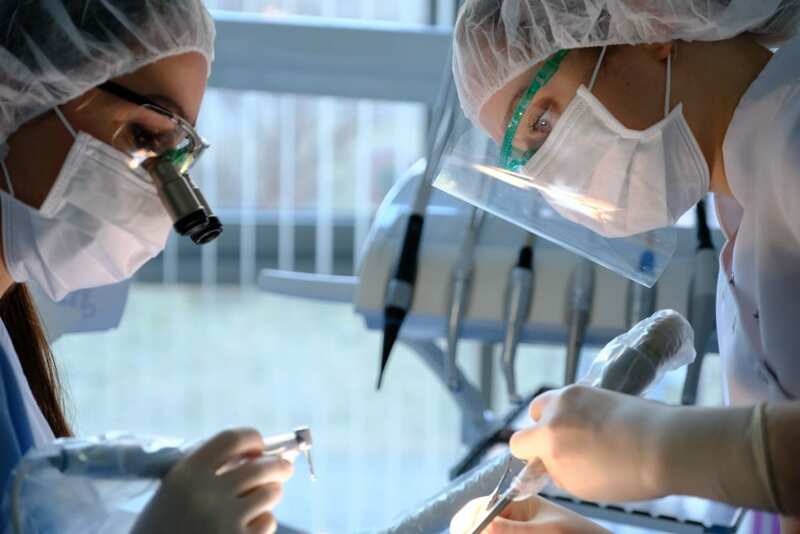 For implant placements, extractions, gum surgery/rejuvenation, and any other oral surgery, we use patients’ own stem cells to aid in their healing. L-PRF, which stands for “leukocyte and platelet-rich fibrin,” is used to optimize wound healing and facilitate a smoother, more comfortable process. 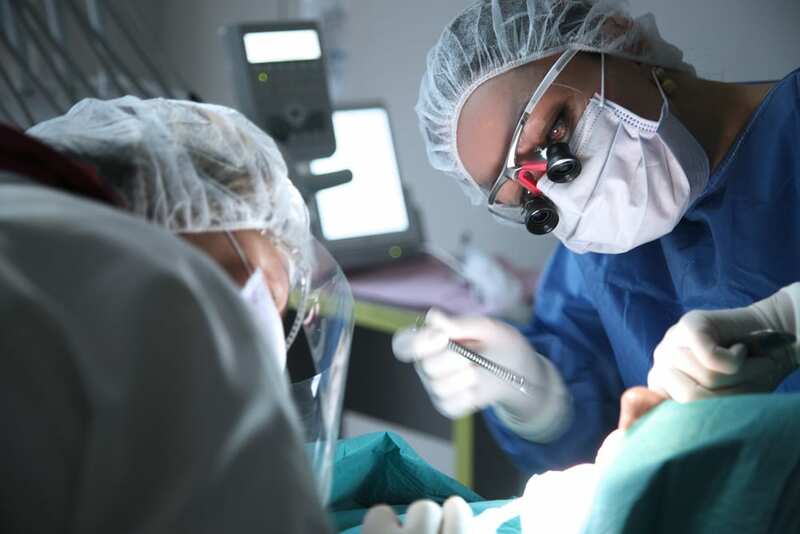 The procedure is simple– a sample of the patient’s blood is taken, and then we use the unique IntraSpin System to separate and concentrate cells and active proteins. When we place this L-PRF in his patients’ surgery sites, it releases the patient’s own natural healing proteins, accelerating healing. 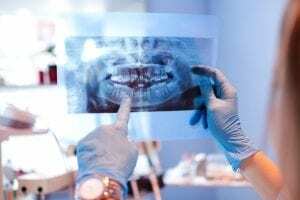 If you have a dental or skeletal issue that cannot be solved, even with the most up to date dental technologies and techniques, you may be in need of corrective jaw surgery. Also known as orthognathic surgery, corrective jaw surgery refers to some different procedures that are performed to correct more difficult dental and skeletal problems. At Palisades Surgical Arts, we can perform corrective jaw surgery, helping to restore the health and beauty of your mouth.